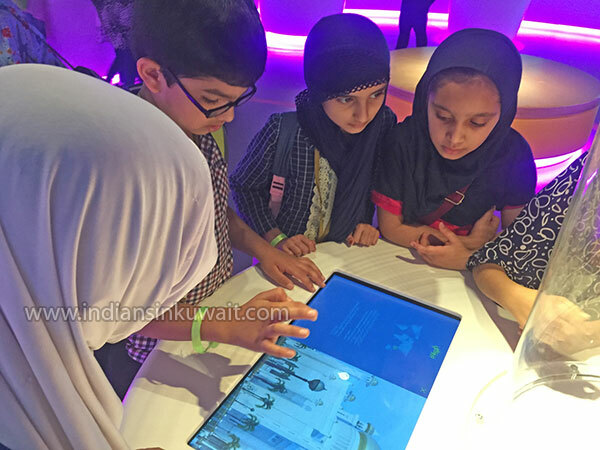 Indian Muslim Association (“IMA”) Salmiya unit commenced Summer Islamic Classes (“SIC”) right after Eid-ul-Fitr and as of today has received an overwhelming response and the total students enrolled has reached up to 225. 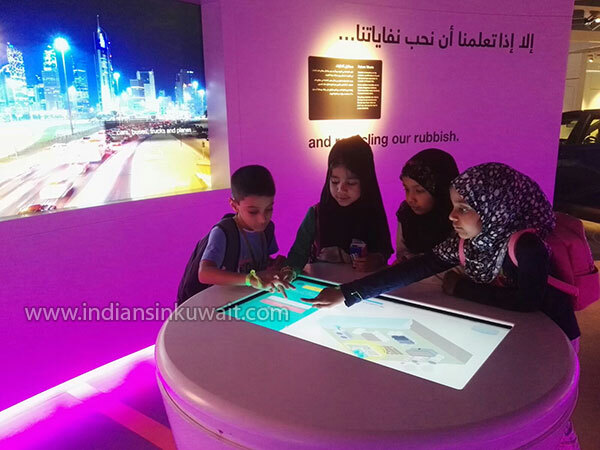 Several students comprising of both boys and girls from different age groups and nationalities have taken admission to grab the incredible opportunity of learning Islamic education during the ongoing summer vacations. 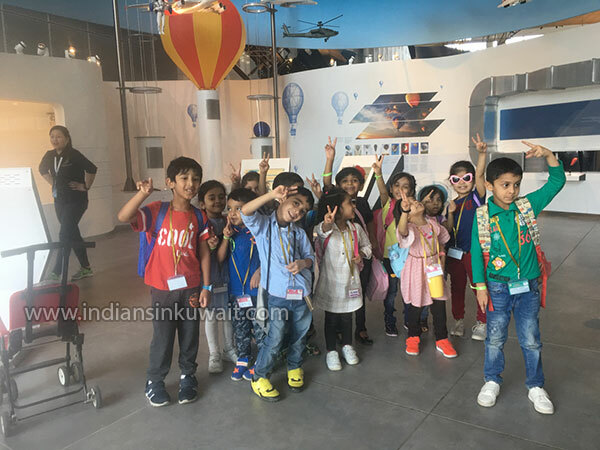 Parents from all over Kuwait (Fahaheel, Farwaniya, Abbassiya, Khaitan, Jabirya, Hawally, Salmiya etc) have shown great interest in enrolling their children in SIC. 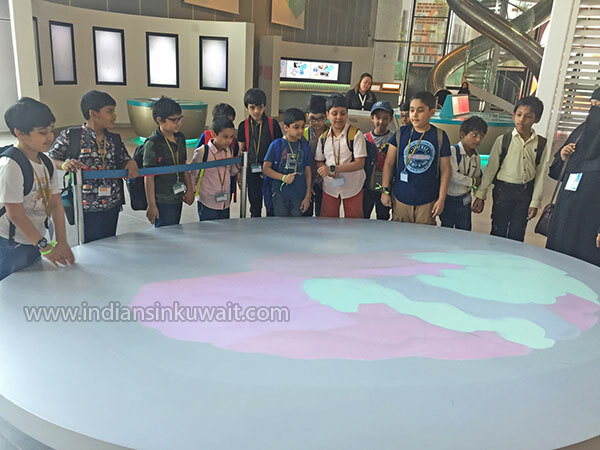 Students travel four times a week to “The Indian Community School Junior Branch in Salmiya to attend the SIC. The classes are conducted right after asar time up to magrib time. 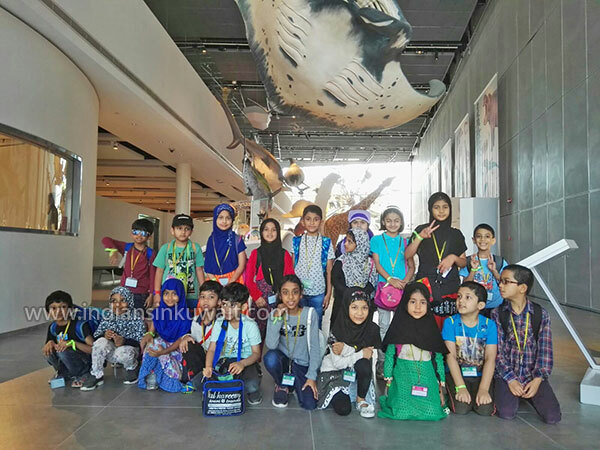 SIC apart from rendering Islamic education imparts training in other fields such as personality development, art & crafts, home sciences, physical development through games & activities, and outdoor trips. 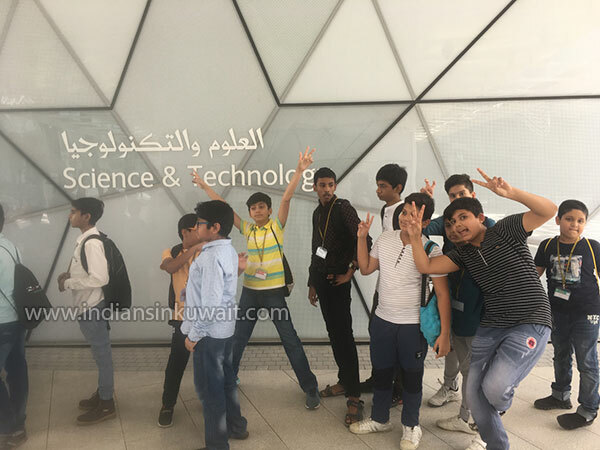 On last Saturday, SIC arranged and organized picnic for the students to visit Sheikh Abdullah Al Salem Cultural Centre located at Maidan Hawally near Al Shaab Leisure Park. 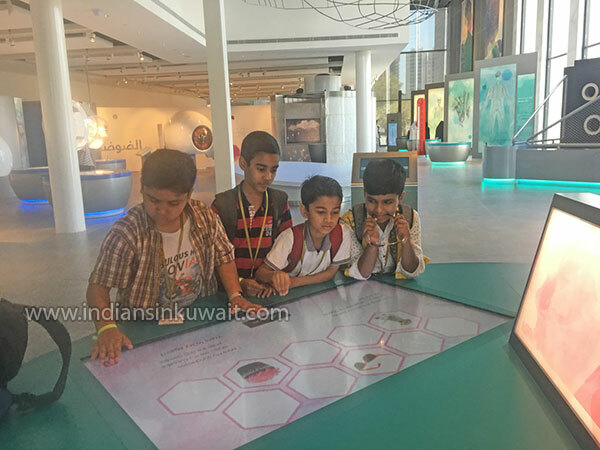 The centre is a cultural complex in Kuwait owned by the Diwan Amiri. 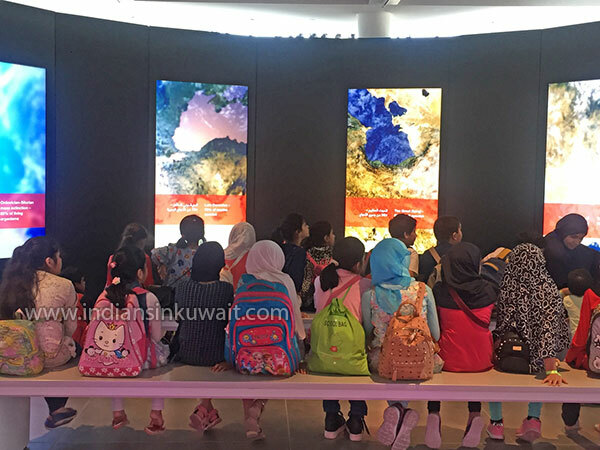 It consists of museums, fine arts centre, theatre, and public spaces that include outdoor exhibits, as well as cafes and restaurants. 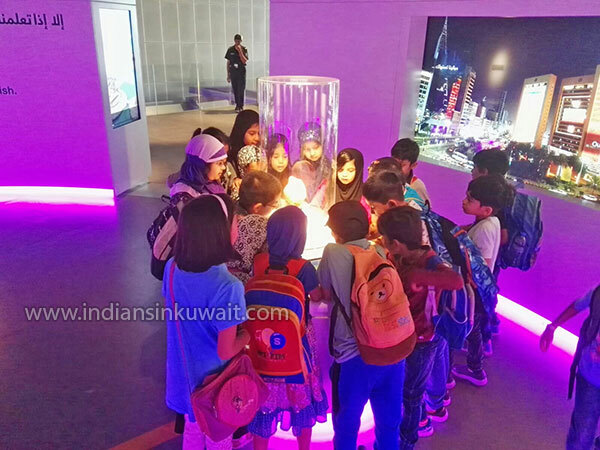 The cultural district is a celebration of the scientific and cultural achievements of mankind and the scale. 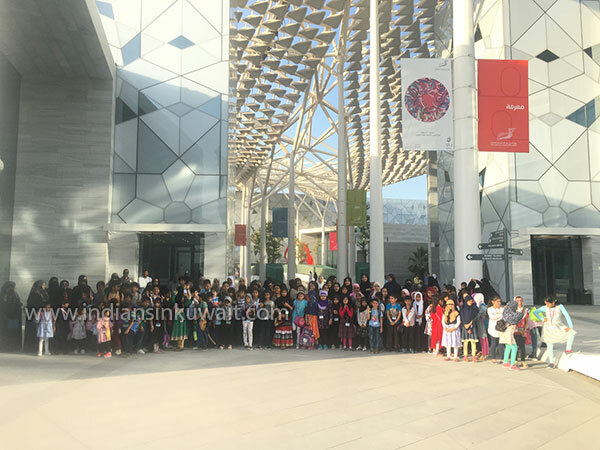 Most of the students out of the total SIC strength attended the picnic with full enthusiasm and excitement. 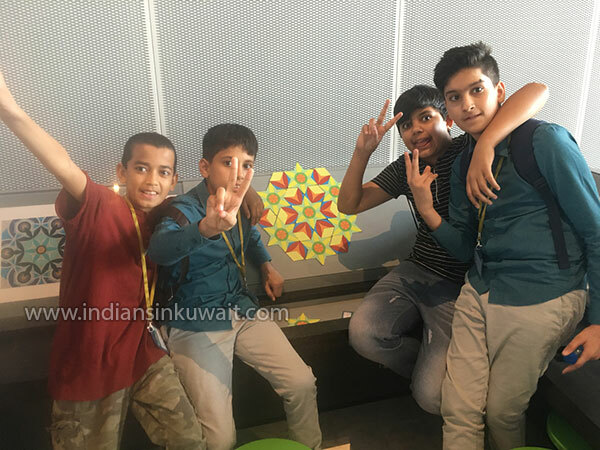 IMA Salmiya unit members did fabulous arrangements of arranging the transportation (buses) to pick & drop the students from their destinations. This brought significant comfort to the parents as it removed their hustle to pick & drop the children. 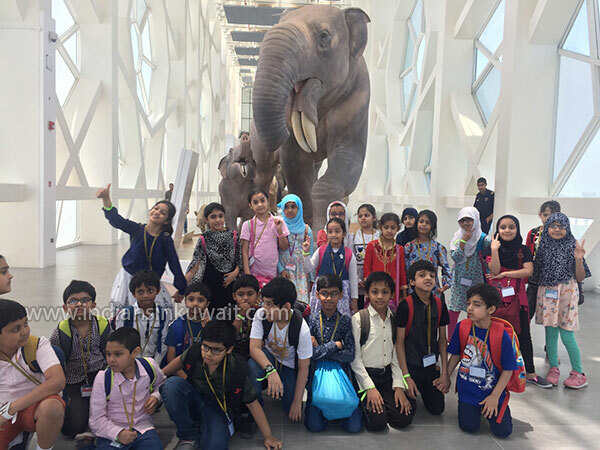 Students were grouped in several groups depending upon their age & class. 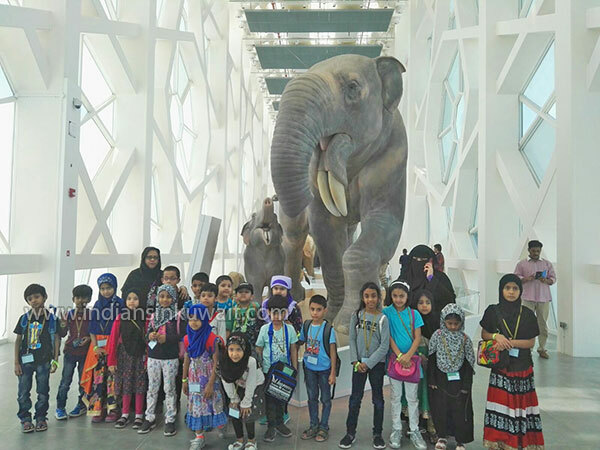 Each group was accompanied by couple of teachers and IMA volunteers to ensure the safety and security of the children. Boys and girls of higher ages had completely separate set of group. 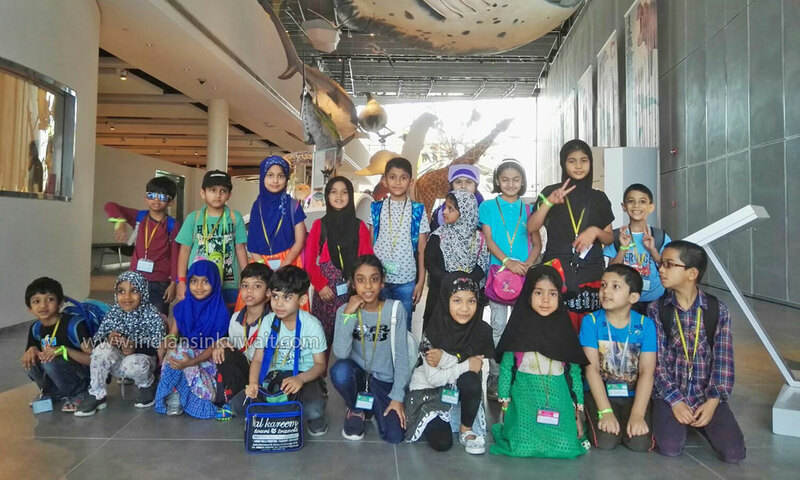 At the cultural centre the students visited Space Museum, Science & Technology Museum, Natural History Museum, Arabic Islamic Science Museum and Fine Arts Centre. 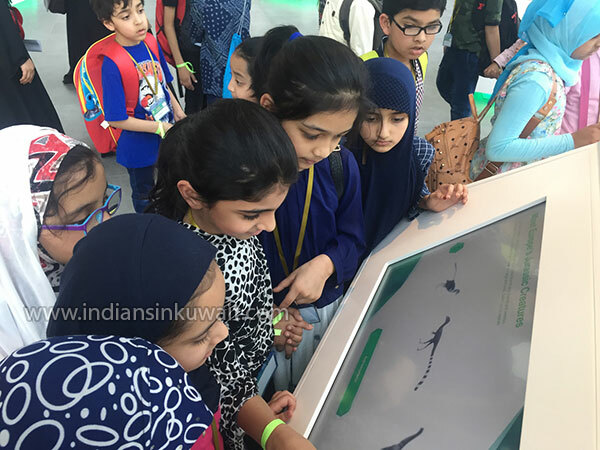 SIC teachers along with few volunteers on duty at few centres took good initiative explaining to the students on various scientific facts, structure and parts of human body, solar system, space & planets circulation, robotic technology, protohistory on automobiles, natural history and astronauts and rockets space travels. 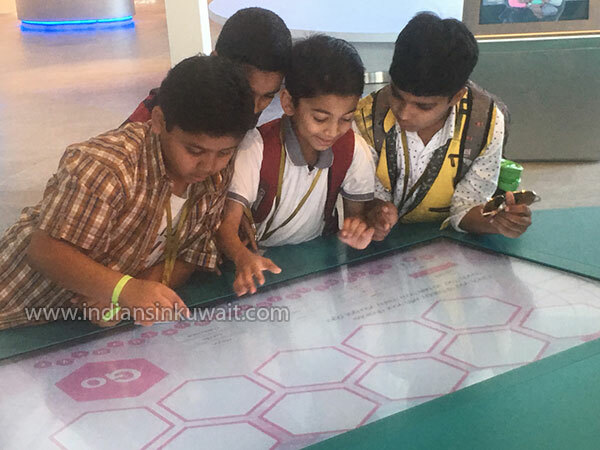 Certainly the students of lower age groups and classes depicted more interest in playing games at the centre whereas the students from higher age groups & classes occupied their time in learning and gaining knowledge at the museums. 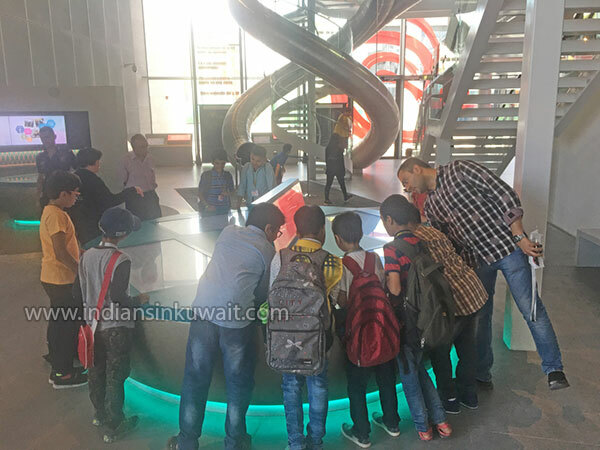 The students were requested to carry their lunch along with them however SIC management served refreshments and juices to the students & teachers. Despite being a very hot day still the students enjoyed utmost on the day and even requested SIC teachers & management to organize one more trip of such nature in the upcoming days.